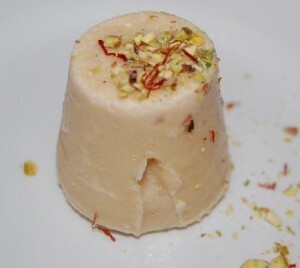 Easy Pistachio Kulfi recipe by Sajda.e at DesiRecipes.com. Pour sweetened condensed milk into a blender. Add the carnation milk, heavy whipping cream, pistachio's, chopped up pieces of bread and sugar. Then put the mixture into individual desert dishes or a big container. This should take a couple of hours. Serve in individual desert dishes or use a melon ball scoop to make kulfi scoops and serve in desert dish. Your guests will be amazed at your culinary skills! carnation is a name of an evaporated milk compnay..
what is carnation milk plzzz let me know!! !